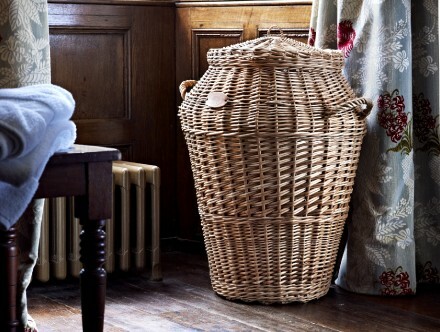 This Persian inspired linen basket has the seasoned look and taste of something from a Middle Eastern Bazaar. 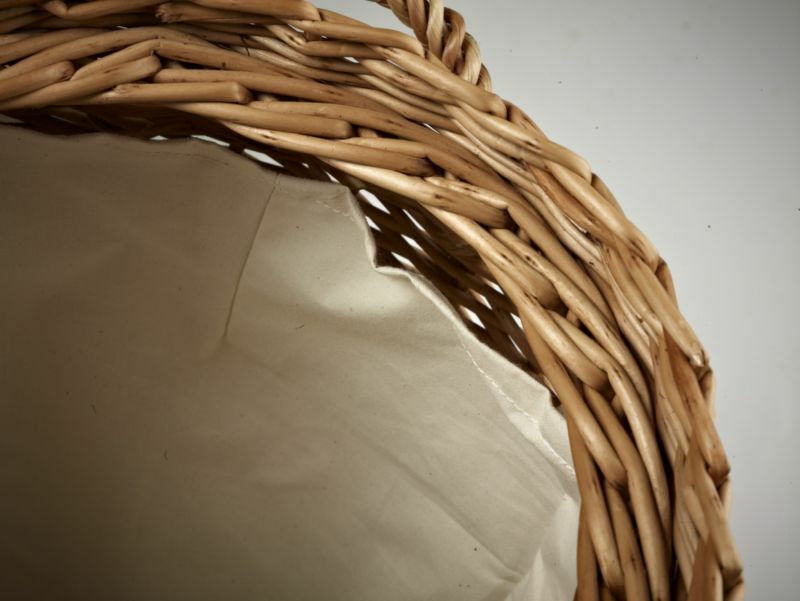 The mysterious shape of this fascinating basket gives way to a neatly woven lid with a rustic, drop-in, removable heavy calico liner. 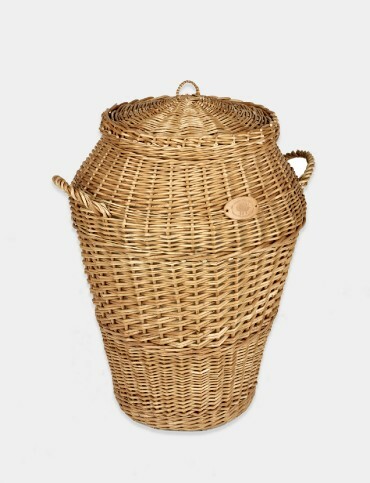 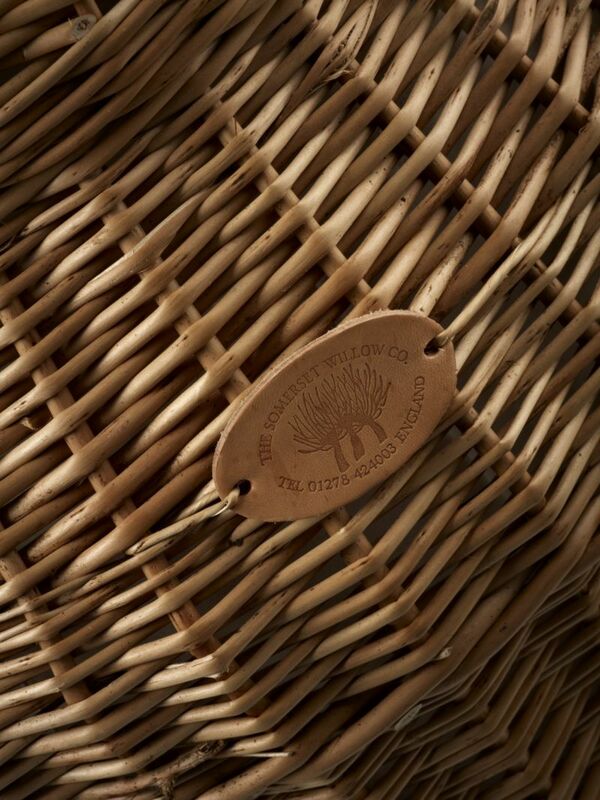 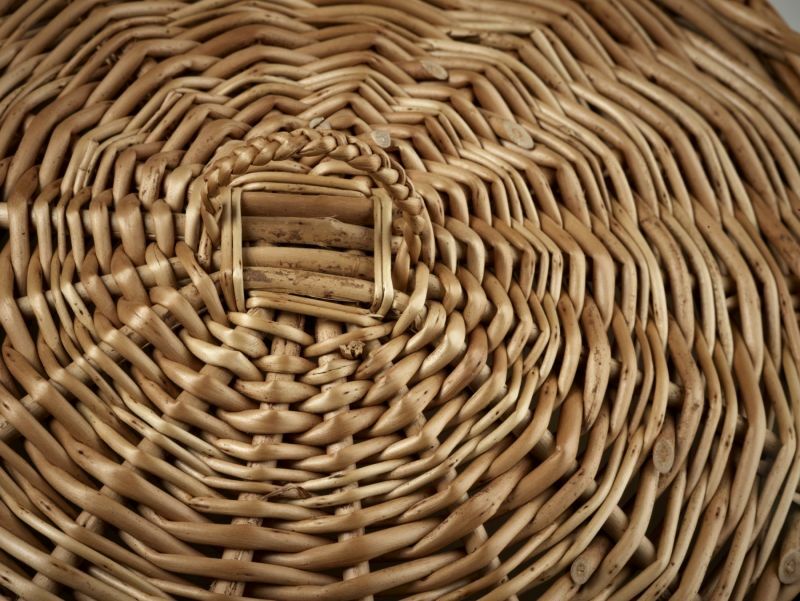 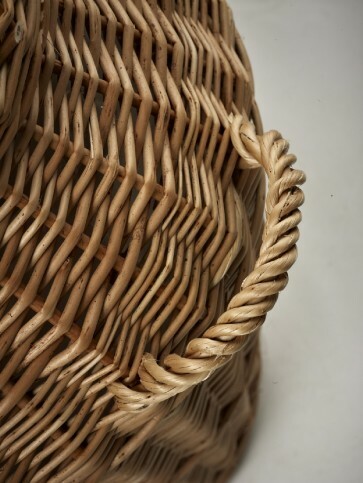 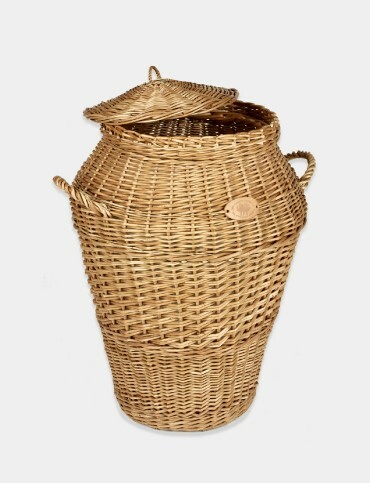 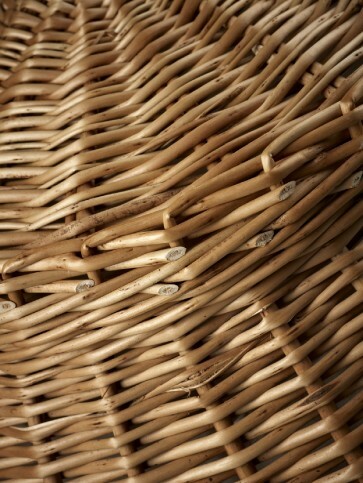 Completed in the timeless buff willow finish, the Ali Baba Basket has been handcrafted to the finest exacting standards and really is a true example of British craftsmanship at its best.